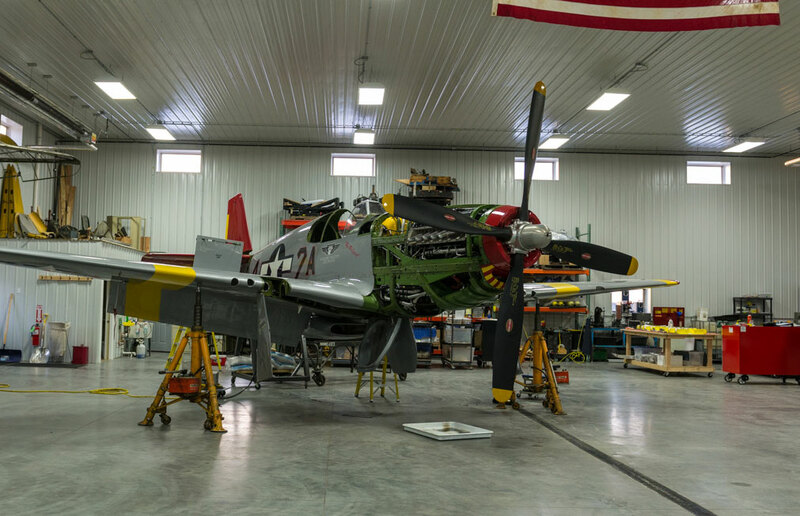 AirCorps Aviation is redefining WWII Aircraft Restoration & Maintenance to allow aircraft built in the 20th Century to fly through the 21st Century. 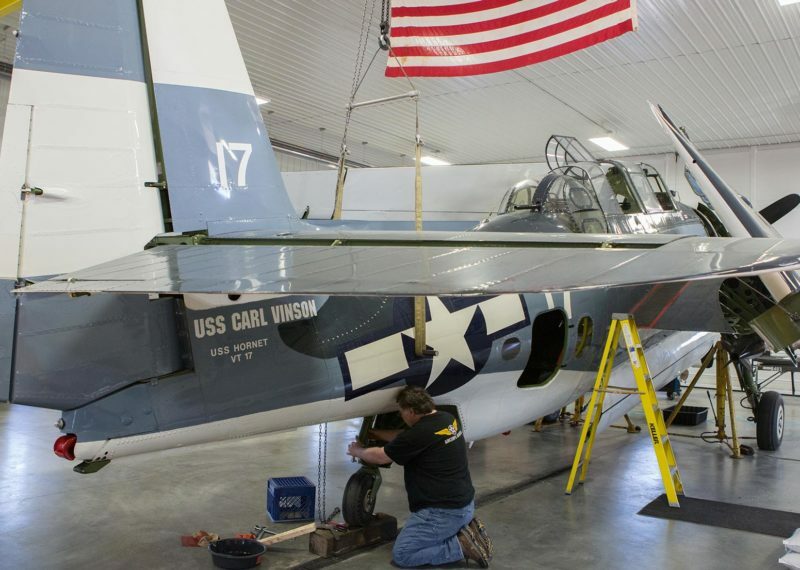 Our team of accomplished Airframe & Powerplant (A&Ps) mechanics, and restorers replicate 1940’s techniques while using modern equipment and our 6500 feet of hangar space to efficiently complete a project or annual. 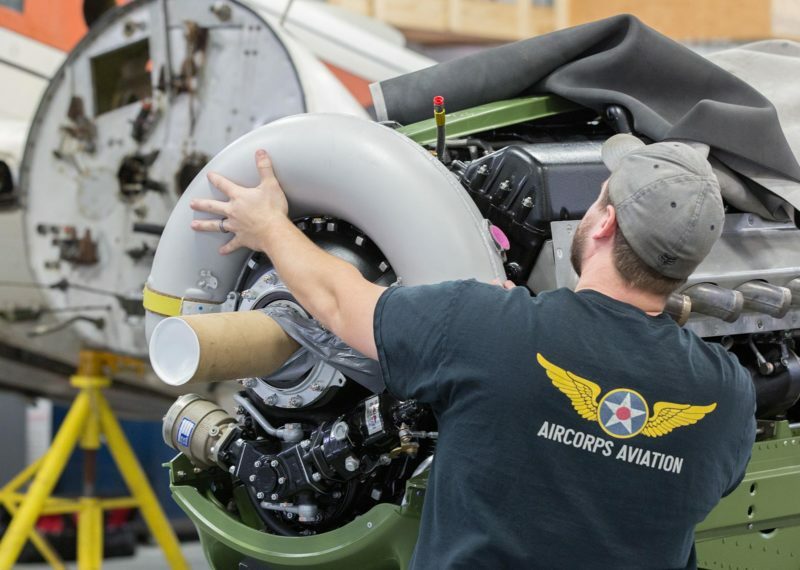 Tye Halvas leads the maintenance team which has grown steadily in the number of employees, capabilities, and aircraft services. 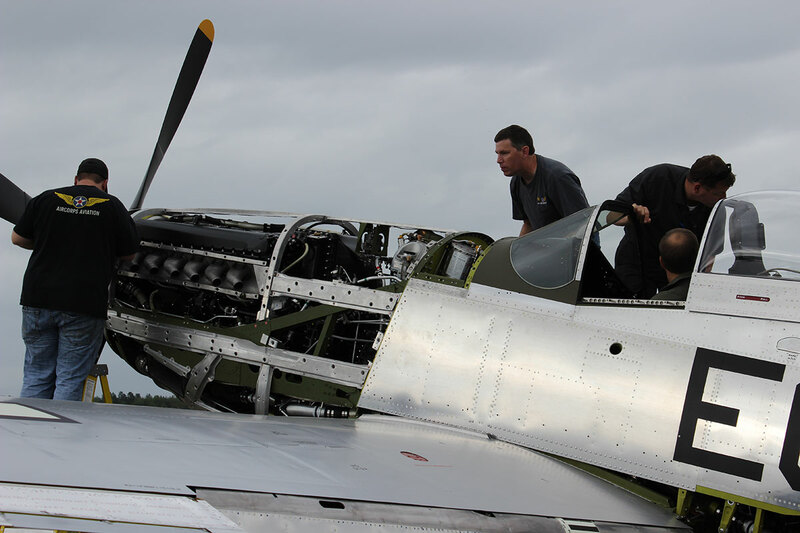 Tye, who did his formal training in Spartan College of Aeronautics & holds his A&P with Inspection Authorization (IA), has experience maintaining a variety of aircraft & warbirds. 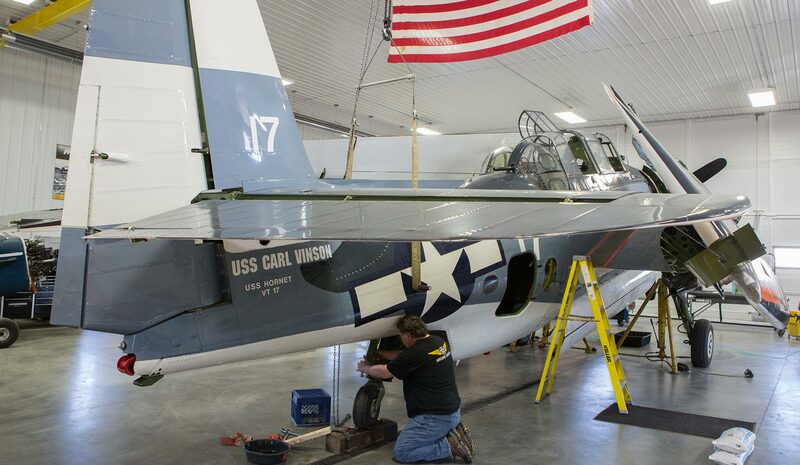 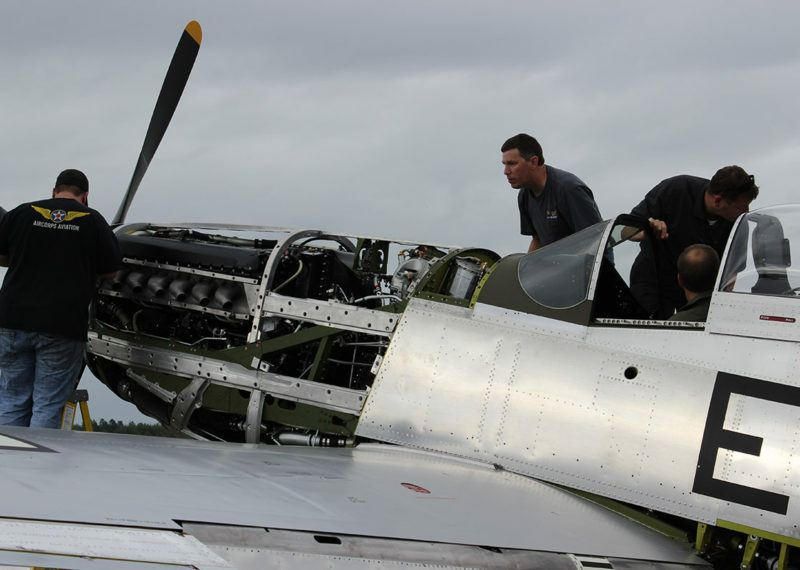 While the AirCorps Maintenance team specializes in warbirds we don’t limit ourselves to just that genre of aircraft. 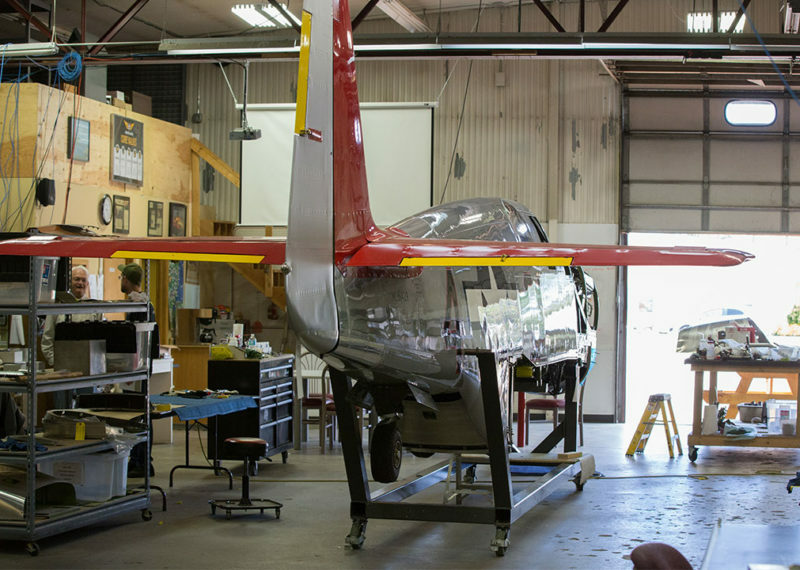 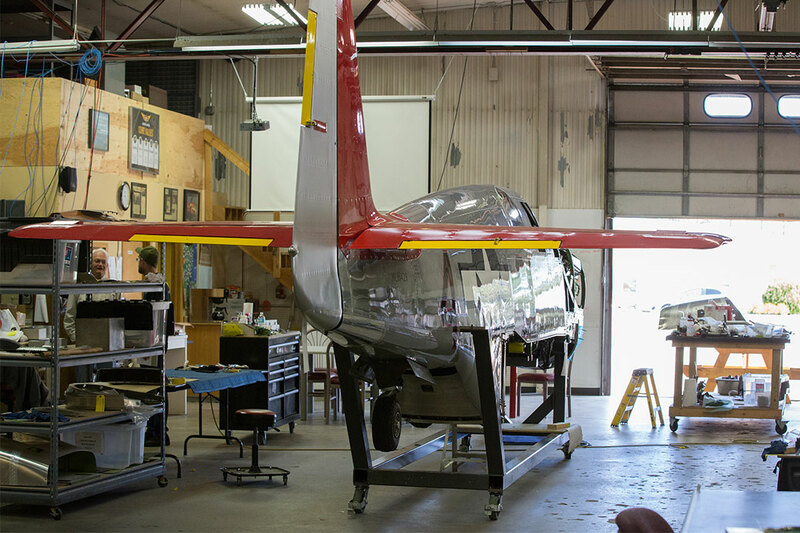 At any time you will likely see float planes, warbirds, and general aviation aircraft all with annuals or projects under way at the hangar. 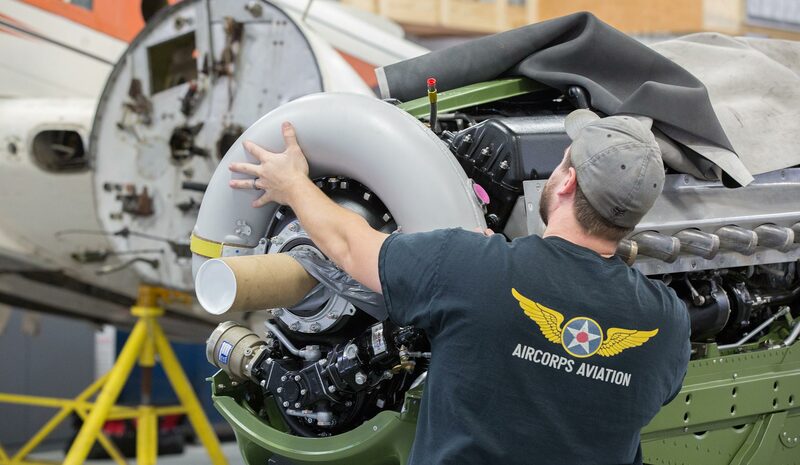 The maintenance team also handles virtually all of AirCorps Aviation’s and outside client component overhauls and aircraft systems work. 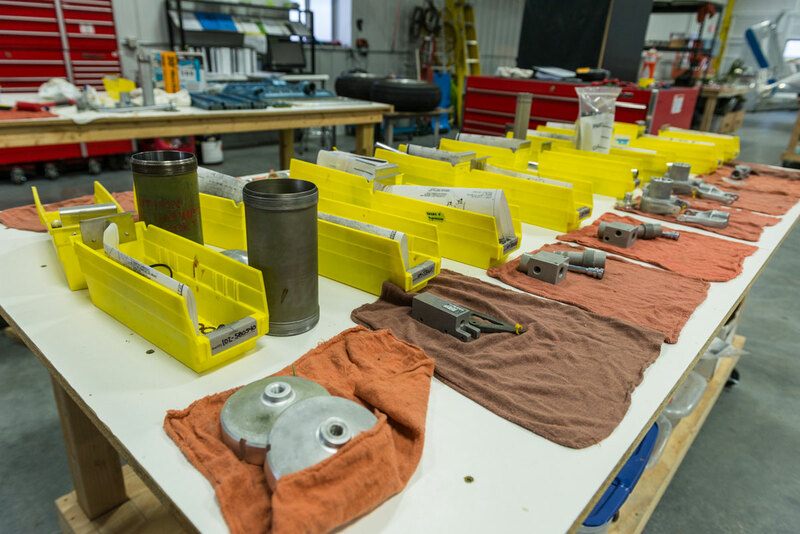 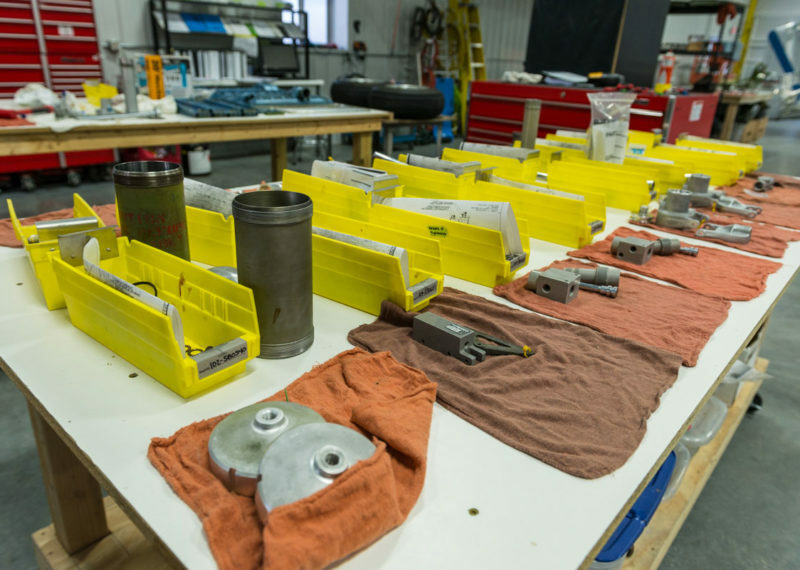 Whether it is an oil tank, hydraulic cylinder, or aircraft accessory we have the tools, resources, experience and people to do world class maintenance work. 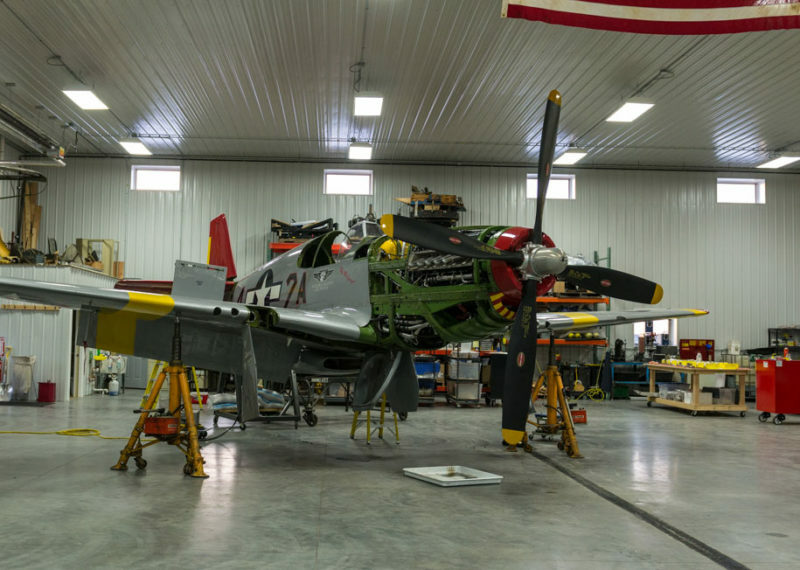 The AirCorps Aviation maintenance hangar has a 70 ft wide door and can accommodate a B-25 or P-38.